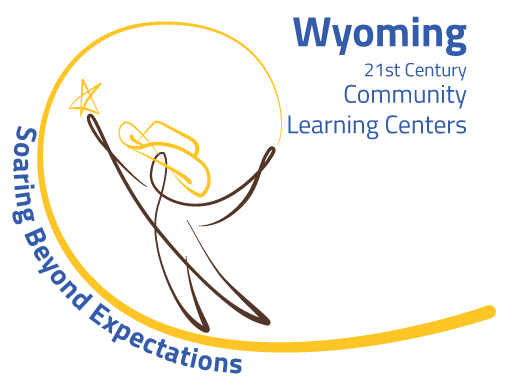 In 2019, the Boys & Girls Clubs of Central Wyoming will celebrate a half century of serving youth in Wyoming. Help us tell our story by sharing your personal Boys & Girls Club experience. Are you a former Club kid? Did you attend a Boys & Girls Club anywhere in the country? Have you ever worked or volunteered at a Boys & Girls Club? Did you experience the Club impact your children? Are you a long-time supporter? We want to hear from you, share your details below. All or a portion of your submission may be used during our 50th year.